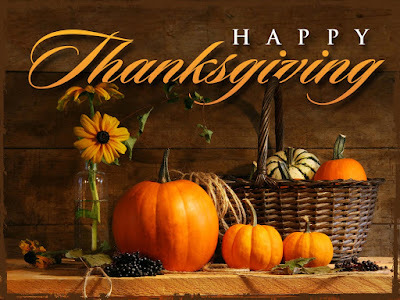 A Lean Journey: Happy Thanksgiving! I am thankful for you, the readers of A Lean Journey Blog. You make sharing my thoughts rewarding in so many ways. I wanted to take this time to resound my appreciation for your interest, dialogue, and support of me and A Lean Journey Blog.